while you relax and finish yours. 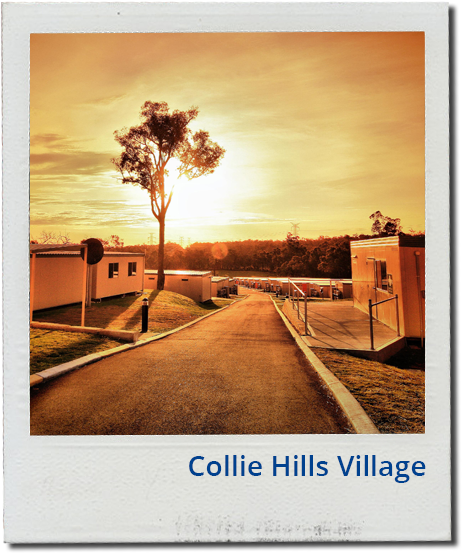 Located within the picturesque Collie River Valley just 4 km from the town centre, Collie Hills Village offers single and double room accommodation, all with private en-suite. 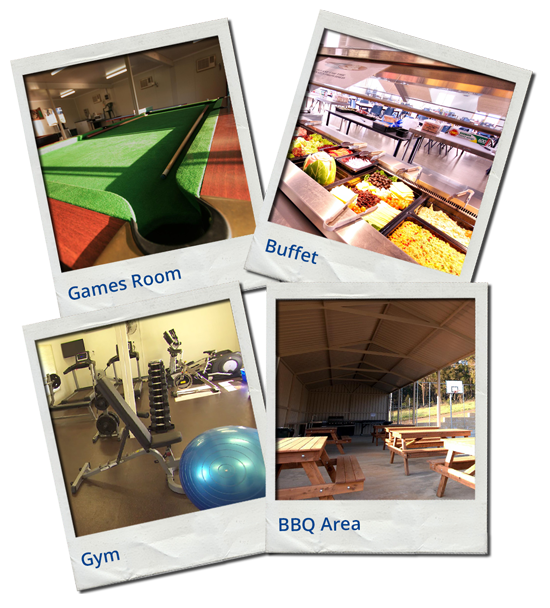 The Village has excellent indoor and outdoor recreational facilities and our dining facility provides a range of quality food, including fully catered services within the fixed rate.